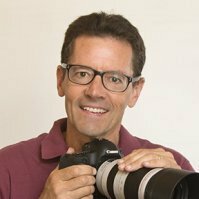 "My canon 70d battery icon is blinking red, how long do I have before it dies completely? Is there any way to charge it with just a usb cord? I don't have my battery charger with me. Thanks for asking me about your failing 70D battery. There is no way to predict how long a battery will last. A blinking red battery light on any electronic device means you're working on very limited time. It really depends on how much you use your 70D and how bad off the battery is. Blinking lights don't give us progress bars or percentages, so there is no way to really know for sure how much life is left in your 70D battery. I frequently stress the most important camera accessories ar a spare battery and a spare memory card. These are the lifeblood of digital photography. 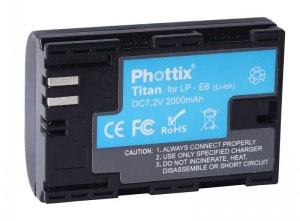 Replacement batteries and chargers are very affordable now, expecially if you don't go with the original batteries and charge made by Canon: Reviews on 70D Batteries. You can have them shipped to your door in a few days. 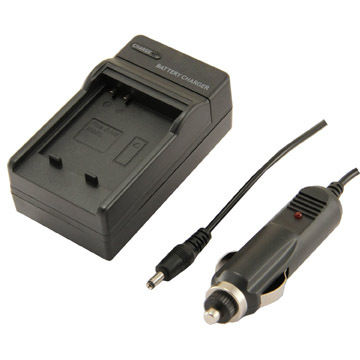 Where can I get another lead to link my battery charger to the power point? My camera is a Canon PowerShot SX280HS. Thanks for your questions about the PowerShot SX280HS camera, Paddy. Glad you found my site about Canon cameras and accessories. You have several options, depending on your camera accessory budget and your exact situation. Sometimes it makes sense just to buy a new charger, that comes with AC plug and car charger options. Brand New chargers for the SX280HS are quite affordable and come from several different manufacturers. 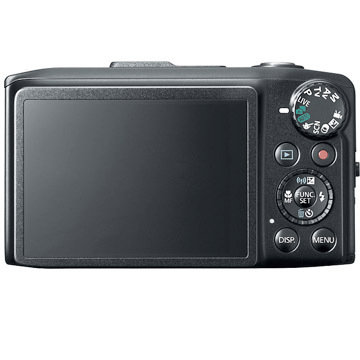 The SX280HS was first released in early 2013 so there are plenty of places to get accessories, both the ones made by Canon and third party manufacturers. 3. Intelligent IS-the camera chooses from 6 different methods. 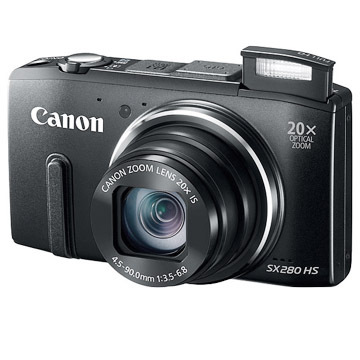 The biggest criticism of the Powershot SX280 HS is battery capacity. Particularly when shooting video and zooming, batteries in the SX280 HS won't last very long at all. I understand the need for battery charging options. I always have at least two batteries for every camera I own, whether it's a point and shoot camera or one of my DSLRs. 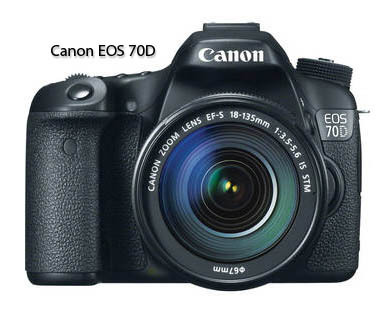 I was wondering if there is a battery grip for the EOS 100D / Rebel SL1 out there? I could find one on e-bay but it seemed rather cheap. Thx for the tip! Thanks for your question about one of the accessories that few use, but those that do really like them. 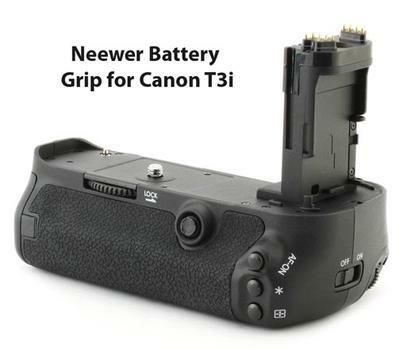 Here is the direct link: Search on Amazon for "Battery Grip for SL1"
Awesome, this one looks a lot better than the one I found! which has an external cable.. The only downside is that the sd card is next to the battery which means you have to get it off to change cards. Still a far better option! If i decide to buy I will post some more info! The battery is stuck inside the EOS 60D. The battery is stuck inside the EOS 60D. Will the AC Adapter kit ack e6 work to recharge the battery? Thanks for your question about the Canon 60D, Alice. I hope you have already resolved your issue by now. I have been away on an extended photography trip-sorry for the delayed response. I would not recommend charging any battery within your camera. The potential for battery leakage and the resulting damage to your camera is not worth the risk. If you can not remove the battery yourself or do not have the proper tools to carefully release it, I would recommend having it serviced by a professional technician. It is not a good idea to leave a battery in your camera on a permanent basis. Comments for The battery is stuck inside the EOS 60D. Thank you. Which tools would you recommend could be safely used to remove a battery without damaging the camera. I am trying to find an approved technician in Miami. Is it common for batteries to be jammed? Thanks. The tool needed would definitely depend on the specific way your batter is jammed in, if it was forced in the wrong way and jammed or if there is an actual breakdown in the latching mechanism. I am not a repairman and I cannot see your camera, so this is a challenging question for me to answer. 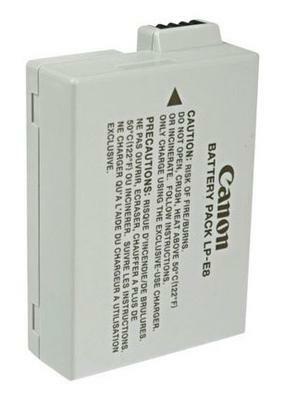 I have never heard of a Canon battery getting jammed before. 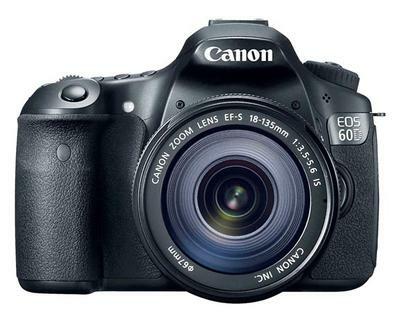 "Does the Rebel T3i canon camera work with LP-E5 battery??" 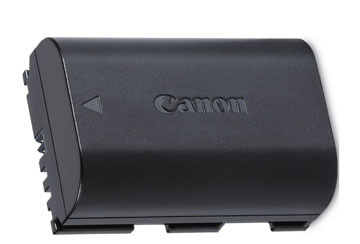 Hi, Thanks for your question about the Canon Rebel t3i battery. 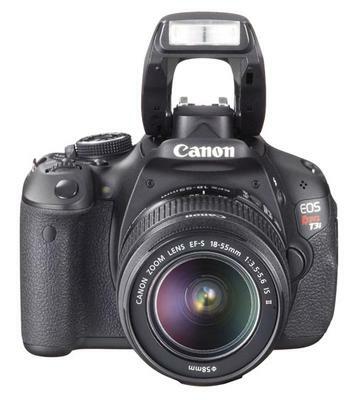 The t3i takes a Canon LP-E8 or equivalent.